A serial drink driver has been spared jailed after leading police on a cocaine-fuelled chase on New Year’s Eve. Kamran Khaliq, 30, was found asleep at the wheel of his girlfriend’s BMW by police in a Stockport car park. At the time he was banned from the road and had no insurance. Minshull Street Crown Court heard how Khaliq sped off and eventually crashed into a police 4x4. 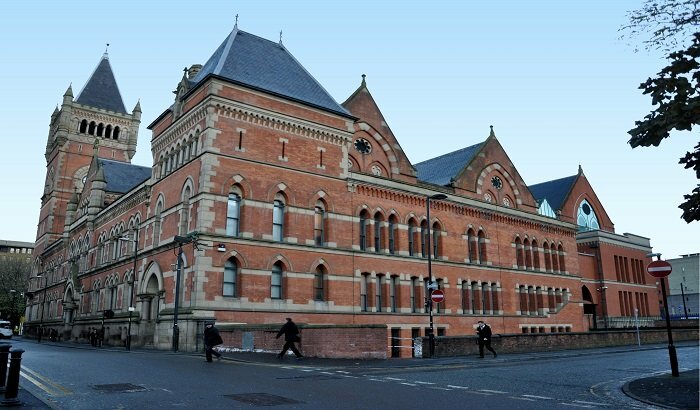 Khaliq, who has three previous convictions for drink driving, pleaded guilty to dangerous driving; driving while disqualified; driving with no insurance; driving with excess alcohol; failing to stop for police; and possession of a class A drug. He was sentenced to 16 months in prison, suspended for 18 months, and banned from driving for five years.